A record 25-car field will commence a new era for the third tier of Supercars racing in Australia at the WD-40 Phillip Island SuperSprint. The opening round of the 2019 Kumho Tyre Super3 series has attracted a bumper field with an influx of new talent joining established names in the category's most competitive field yet. Ten drivers will make their debut at Phillip Island on April 12-14, while the total of seven teenagers is also a record. 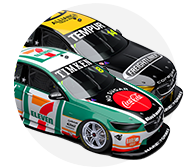 The influx of new talent comes as the series, launched in 2008 as the V8 Touring Cars, enters its second decade with new branding and official recognition from Supercars. Super3 continues to cater for ex-Supercars built to pre-Car of the Future technical platform, up to Holden's VEII Commodore and Ford's FG Falcon, with Kumho control tyres. Supercars outfits Brad Jones Racing, Matt Stone Racing and Erebus Motorsport will all have an involvement in the 2019 series. BJR, which won the title in 2017 with Jack Smith, is fielding two cars for the first time this season; karting graduates Madeline Stewart and Josh Fife, both 18, in Holdens. MSR runs ex-Stone Brothers Racing Falcons, for team co-owner and series newcomer Jason Gomersall, Chris Smerdon and Brad Neill. Erebus is represented through its Academy's tie-up with Image Racing, which has signed 22-year-old karting Matt McLean. 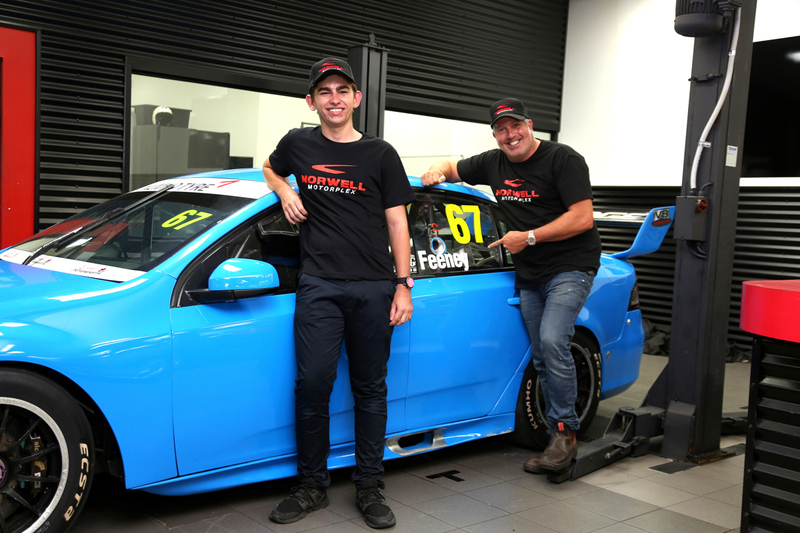 Leading Dunlop Super2 Series squad MW Motorsport won the 2018 Super3 crown with Tyler Everingham, who has duly stepped up to Super2. Runner-up to Everingham last year, Zak Best stays on with MW, and is joined by fellow teens, Formula Ford runner-up Hamish Ribarits and Toyota 86 Series race winner Nic Carroll. Paul Morris has identified Broc Feeney as his next protege, with the 16-year-old to race an ex-Anton De Pasquale Falcon under the Bathurst winner's tutelage. Another newcomer is 2018 Australian Formula 4 Champion Jayden Ojeda, who switches to tin-tops with the Bathurst-based Anderson Motorsport. Matt Powers, meanwhile, becomes Super3's first American driver, through Aussie Driver Search program he won in 2018. Supercars rounds at Phillip Island, Winton, Queensland Raceway, and The Bend will be followed by the Super3 series decider at Sandown in September, with the Shannons Nationals. “It’s an exciting time for the series and the perfect way to start a new season,” Category Manager Liam Curkpatrick said. 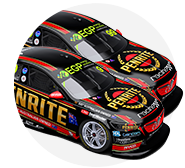 “The combination of an excellent calendar that includes four events on the Virgin Australia Supercars Championship calendar, a continued focus on affordability and a stable package has seen interest grow in the series in the last few years. 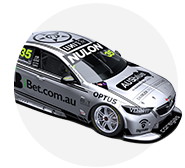 “Rebranding the series this year adds to the series’ visibility and its position on the Supercars ladder. 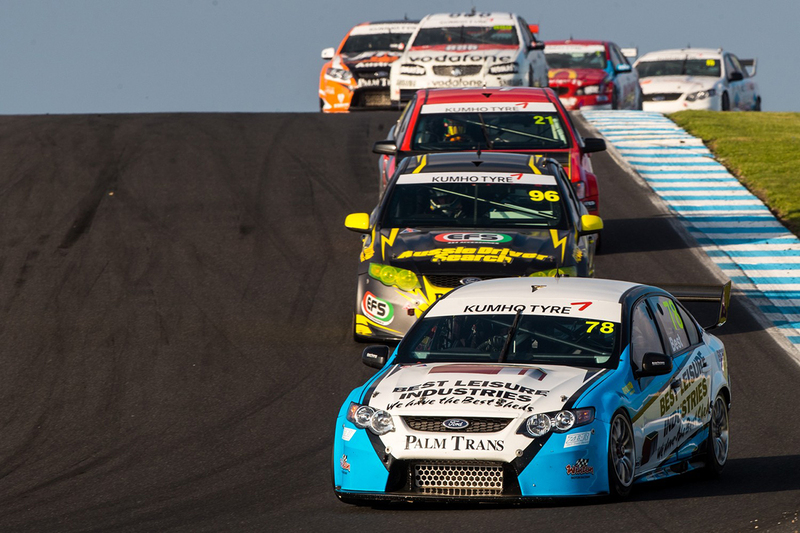 Qualifying and all three Kumho Super3 Series races at Phillip Island will be shown as part of Fox Sports' coverage.